Tri-Tech works with many of Australia’s favourite cooling brands for various air conditioning installation projects across Brisbane. We carefully vet each brand and only choose brands we know are going to stand up to the test of time. One of these brands is Fujitsu. This week, we’re shining the spotlight on Fujitsu, and why it’s such a popular and reliable choice for air conditioning installation in Brisbane. 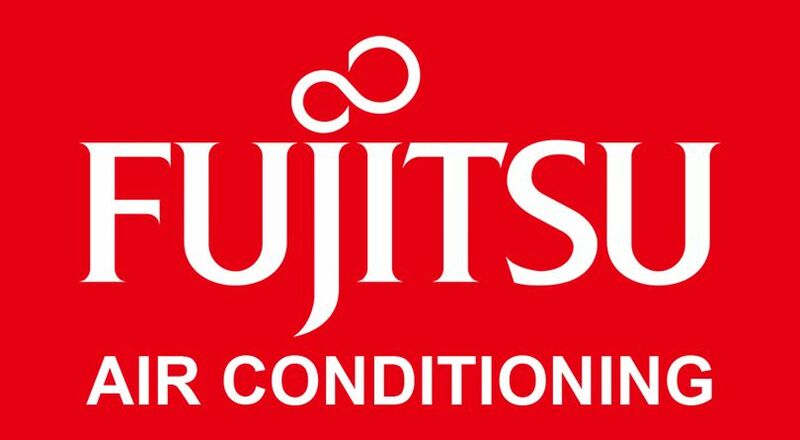 While many Aussies know them best for their air conditioners, Fujitsu is actually an IT company first and foremost. In fact, it’s the world’s third-oldest, behind IBM and HP! So how does an IT company start making air conditioners? Before it was an IT company, Fujitsu specialised in making phones and radios. Think the old-fashioned rotary type of phone or the rabbit ear radios and you’ll have the general idea. We suppose it wasn’t much of a leap to go from phones and radios to other home appliances! By 1936, the home appliances division had been spun off into its own company. In 1971, the company introduced its first air conditioner. All of the air conditioning brands we choose for our customers are some of the top names in cooling. We trust each of our brands to offer powerful cooling and great value. And the people seem to agree! Fujitsu air conditioning systems have been voted the 2018 Reader’s Digest most trustworthy air conditioning brands. Simply put, it’s because it has a system for just about every climate. There’s no denying that Australia is a big country. Someone living in Alice Springs deals with a vastly different climate (hot and dry) to someone living in Cairns (humid) or Melbourne (all over the place). Air conditioning installation in Brisbane requires systems that can stand up to Brisbane’s unique climate, including humidity. And since our city is warmer than most other state capitals, it requires systems that can stand up to prolonged use. With subsidiaries in East Asia, India, Europe and the Americas, Fujitsu’s product range has a wide range of air conditioning systems. As a result, it has a system for just about every climate out there. When it comes to Fujitsu ducted air conditioning, Brisbane businesses and homeowners are spoilt for choice. In addition to standard ducted systems, many of the ducted cooling systems offered by Fujitsu are compact. They can be installed in your ceiling or floor space, granting greater flexibility. Think of cassette air conditioners as a ceiling-mounted version of a split-system air conditioner. 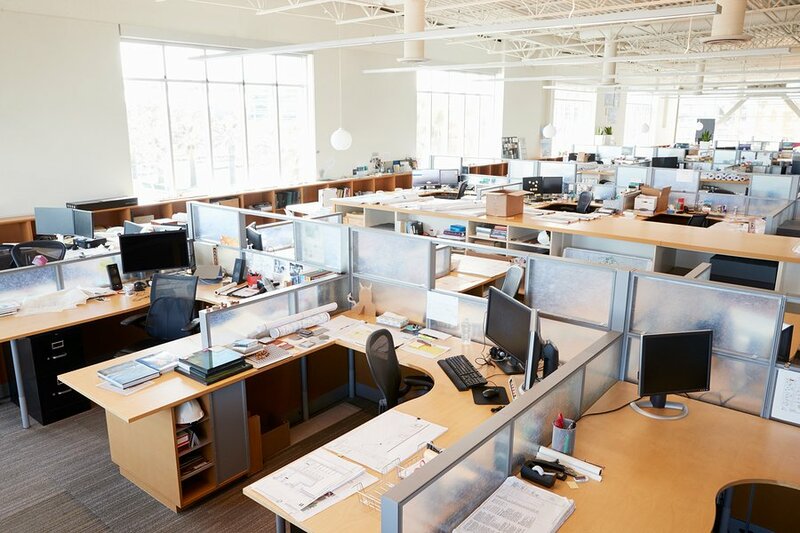 Just like a split-system, there’s an inside and an outside system at work – one that does the cooling and another that delivers cooled air inside. Unlike a split system however, cassettes sit flush with your ceiling. This gives you the seamless appearance that comes with a ducted system, but with the lower price point of a split system. Winter will be over soon. And with that, comes a renewed focus on your air conditioning. Is your home or business air conditioner is looking a bit long in the tooth? Does you need air conditioning installation or repair? Tri-Tech specialises in creating air conditioning solutions for your home or business. Our qualified technicians work with a wide range of brands and systems (including Fujitsu air conditioning). We don’t just install – our team strategise and plan, taking into account every single variable so you get the best bang for your buck. Cure hot summer nights (and days) by getting in early. Arrange a visit from one of our skilled technicians today by calling (07) 3394 0222 or filling in this contact form.